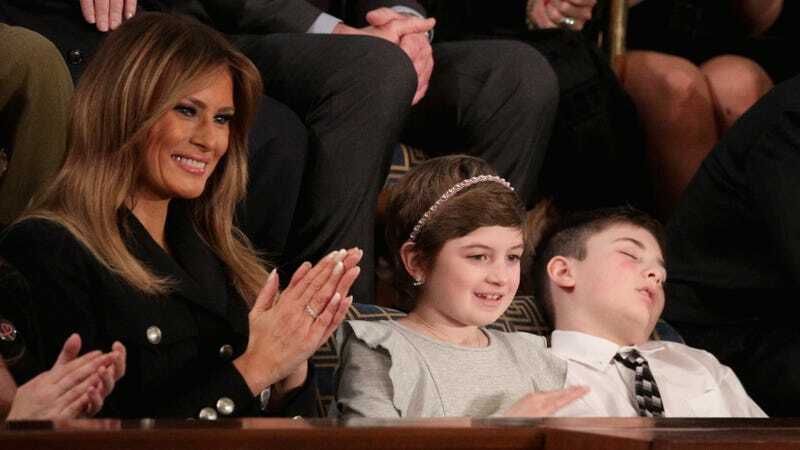 Are You Also So Tired Like Joshua Trump? 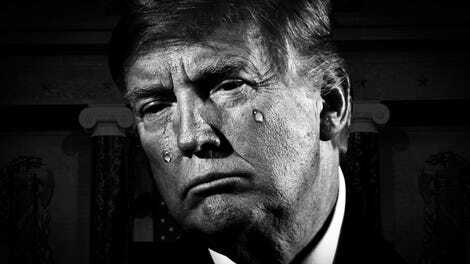 Joshua Trump: so tired. Suddenly asleep. Suddenly awake. Then, embarrassed.